There is absolutely zero adjustment to my new meal plan this week. I thought I’d start craving food once I begin eating again but it was so filling that I almost don’t feel like having the second shake too soon. Preparing food is also not very difficult as it’s easier to cook mostly meat without sauces or much of anything really. But it doesn’t mean it’s going to be some tasteless chunk of beef or chicken. I still feel really heavy for any proper exercise, but it will get better. I know it. Now, I’m giving you a chance to walk away before you scare yourself to death. If you keep reading, then remember it’s your decision. I put together a rough collage of self-portraits taken with my iPhone camera. 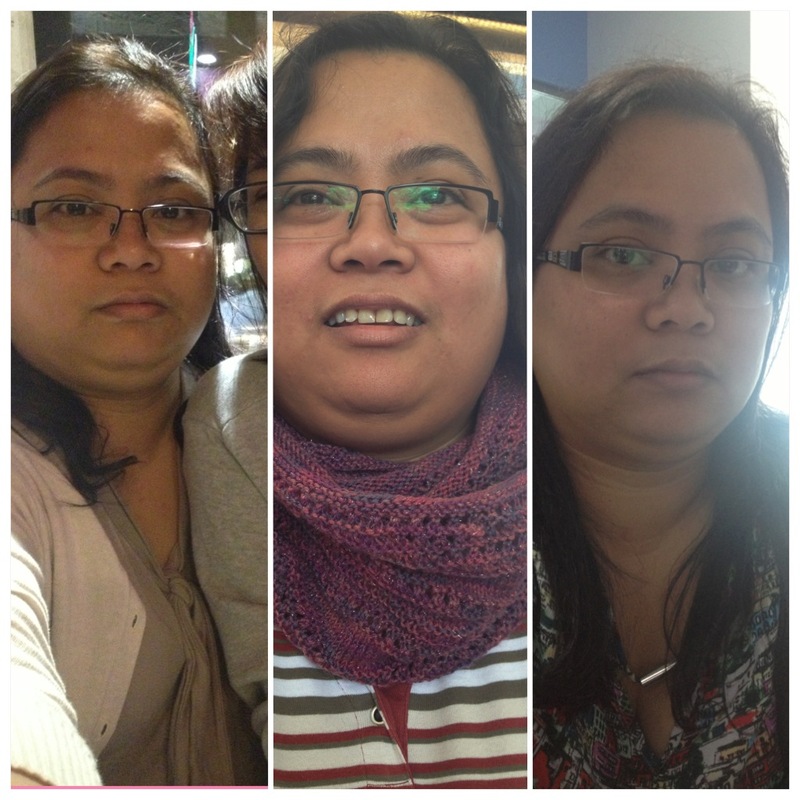 From left to right photos taken in May 2013, Jan 2013 and yesterday. Okay the angles are a little off but my chin doesn’t seem as big anymore. You’re on a roll, girl! Great going!!! Week 2 is almost up! Week 4 will be done before you know it. You’re making it look easy!! !